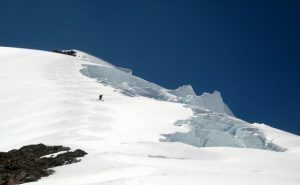 Editor’s Note: The Watson Traverse on Mount Baker is definitely outside what we define as our territory here at WenatcheeOutdoors. 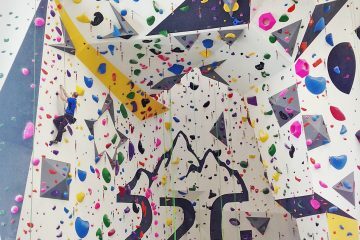 However, as Tom Janisch noted in the email in which he sent us the following information and photos, “you can see this terrain from many high spots within the WenatcheeOutdoors territory.” Also Mt. Baker is a place that our local backcountry skiers can still log a vertical mile of turns now that summer has greatly reduced the skiing options in our own backyard. 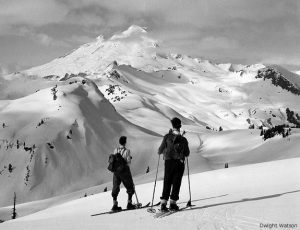 Mount Baker has long been an icon for northwest skiers. From some high points of Wenatchee Outdoors it gleaming bulk of glacier covered slopes are visible. In 1939 Dwight Watson made a pioneering ski traverse of Mt. Baker. Lowell Skoog, a historian of northwest skiing, and a modern day pioneer of ski mountaineering, has chronicled the Watson SkiTraverse. 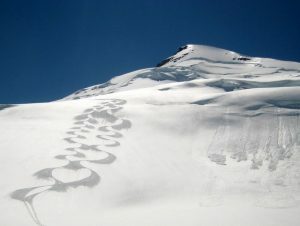 On July 4, 2011 Chris Kappler and I followed in their ski tracks. We started from the end of the Glacier Creek Road off the Mount Baker highway. Earlier in the winter a large snow slide had ripped down Grouse Creek. 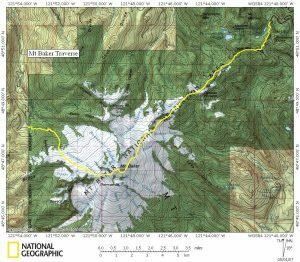 Its accumulation made for quick skinning to Heliotrope Ridge and the traditional Coleman Deming route. A cold night’s freeze meant that towards the summit it was easier to carry skis up the frozen Roman Wall to the Summit. From the summit we skied the upper Boulder Glacier and then traversed to the Park Glacier. 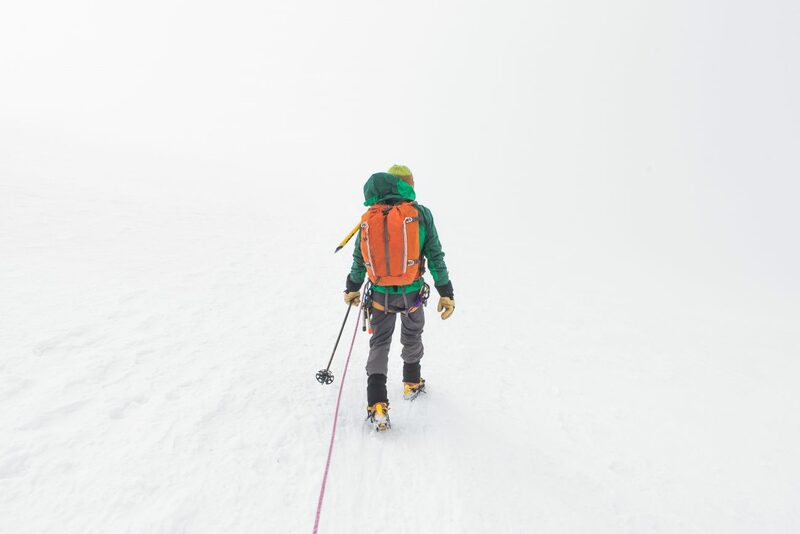 We experienced gigantic crevasses, huge seracs, and stellar corn snow conditions on the Park Glacier. We exited the P ark Glacier to the Epley Portals. From there we skied Ptarmigan ridge between Artist and Table Mountain to the Mount Baker Ski Area. 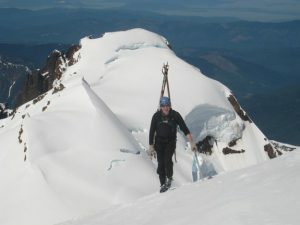 The Watson Ski Traverse is a fitting Independence Day ski! 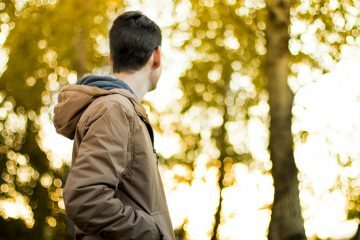 This post was originally published on 7/8/11.